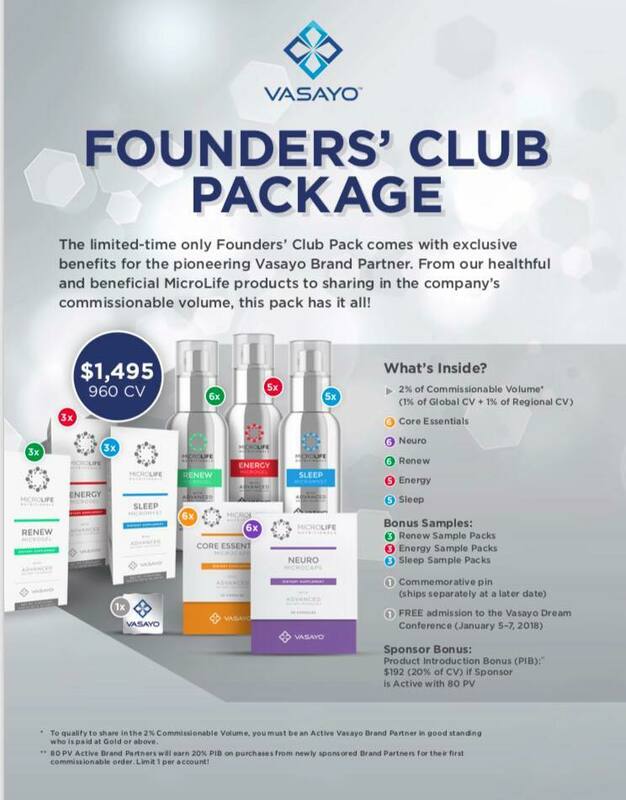 Here are the five Vasayo Builder Packages to choose from that include the Founders' Club Package for a limited time only with huge exclusive perks that include a monthly Global and Regional 2% Bonus Check of the company's commissional volume when qualify as a Gold Brand Partner or above! This Founders' Club Pack bonus check boosts your ways to get paid with the company from eight to nine! ​All of our packs offer you the power to build a successful business, our larger ones include great savings! Clearly, the Founders' Club Pack and the Ambassador Pack offers the greatest bang for your buck in product savings along with a FREE ticket to our next upcoming convention in Orlando in January. 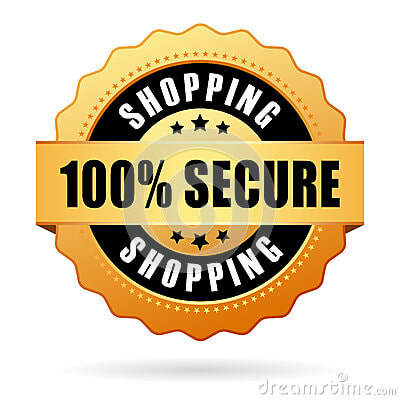 These are the packs that I recommend to people who are serious about building a business. Remember, people will always follow you by your example. 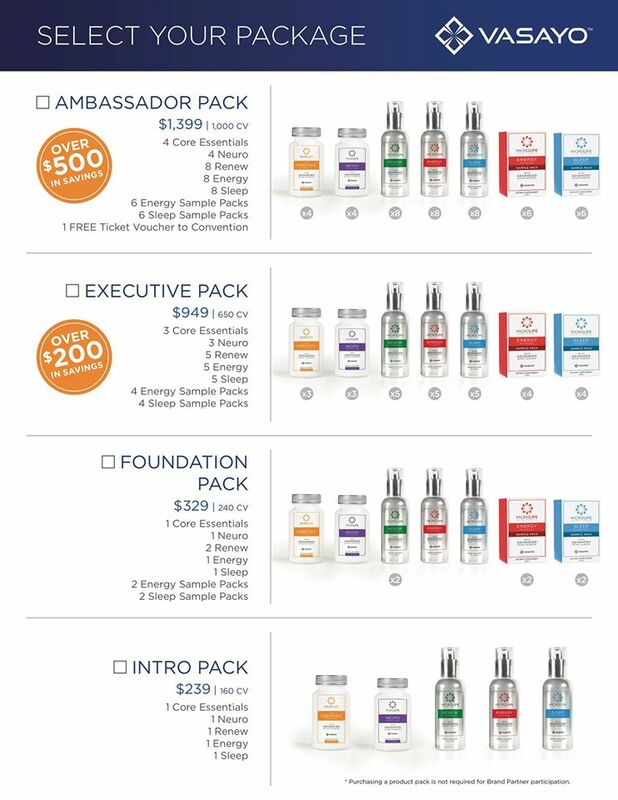 Please feel free to contact me to discuss which Vasayo starter pack is the best option for you!